Alright, I just double checked, and believe it or not, the last time peanut butter made an appearance on this blog was January 21st!!!! WHAT????!!! (OK, there were peanuts in my Ballpark Mustard ice cream post, but that’s way too subtle to count 😉 ). This obviously needed to be rectified stat. To make up for such an abhorrent lack for the past couple of months, I apparently had to go hog wild. Much in the same way as a recovering alcoholic if they fall of the wagon, I went on a bit of a peanut bender here. Given that comparison, I’ll bet you’re all wondering if I woke up the next morning full of regret and remorse and a renewed sense of promising myself that this time, things would be different. The answer to that is of course a resounding no. Unlike said recovering alcoholic, I bopped down my stairs to the beat of my own internal drummer before sashaying into my kitchen with the joyful knowledge that there was a tin full of excessive peanut buttery goodness sitting on my kitchen table. The breakfast of champions right? (Hey, it’s high in protein or whatever. Or, if you remember my post from a couple of week’s ago, you can apparently just feel free to dunk these in a glass of non-dairy milk and call it cereal 😉 ). So how are these excessively, lip-smackingly, deliciously, exquisitely, lusciously…. (uhhh…sorry, that actually went on for a long time. 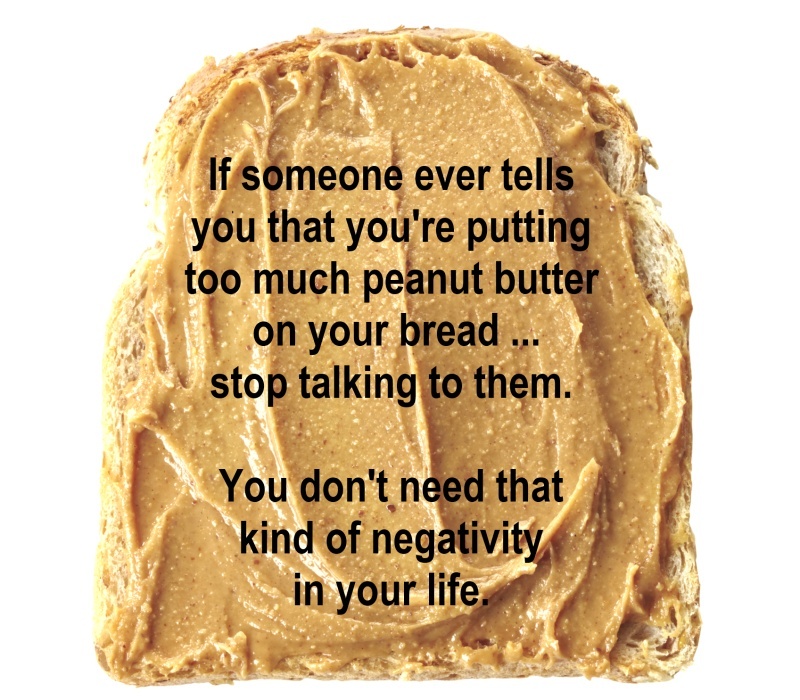 Much longer than is written here, I deleted a lot when I realized other people might get bored)…perfectly peanuty and peanut buttery? Well let me take you on a journey friend. Imagine the most perfect peanut butter cookie that you possibly can. Veritably bursting with PB flavour. But then, THEN, you toss in a whole whack of peanuts for texture and even more peanut taste (and maybe a little chopped chocolate because….chocolate). Let’s not stop there though. Let’s also liberally sprinkle the tops of these with what essentially could be described as a literal mountain of peanut crumble. I recommend telling everyone these are terrible so that you can eat them all yourself. I mean, you do you, but I just thought I’d put that out there 😉 . These might be a nutty idea, but you’ll be Trip(ling) over your own feet to get yourself one of these. Preheat the oven to 350F and line two baking sheets with parchment or silpat baking sheets. In a large bowl cream together the butter and the peanut butter until well combined and smooth. Add both sugars and beat together for a couple of minutes until fully incorporated. Beat in the egg replacer and vanilla. In a medium sized bowl, sift together the flour, baking soda, baking powder, and salt. Stir in the oats. Stir in the peanuts and chocolate until flour coated. Using a spoon, stir into your wet mixture until just combined. Using a large cookie scoop (or golf ball sized about of dough), place cookies on cookie sheet a couple of inches apart. To make the crumble, using a spoon or your fingers, mix together all the crumble ingredients in a small bowl. Bake for 10-12 minutes or just until the edges have just set and lightly browned. They’ll be fairly delicate when you first remove them from the oven, so allow to cool for at least 15-20 minutes before moving them to a plate or cooling rack.